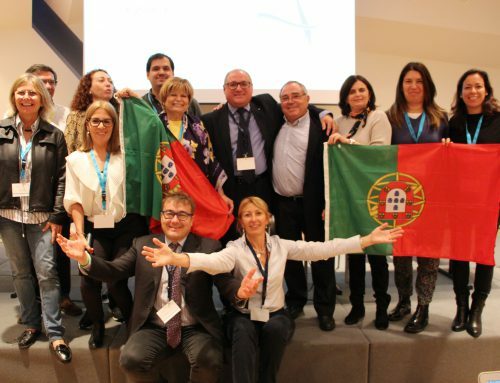 Luis Costa, EfVET Portuguese National Representative and Lifelong Learning Platform member of the Steering Committee is attending on behalf of our Network to the Lifelong Learning Week 2018. 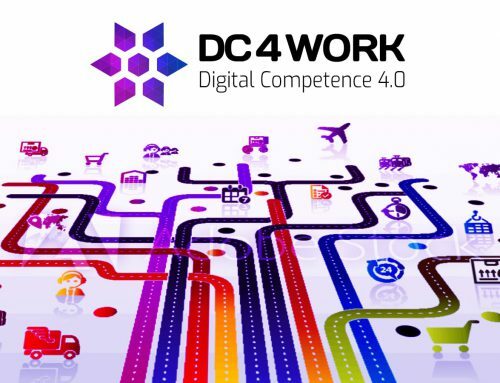 How can the next MFF (Multiannual Financial Framework) support Europe’s learners? 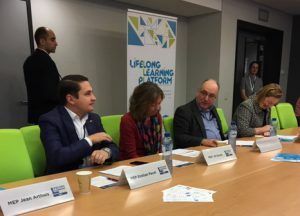 In order to address this question, European Commission Vice-President Jyrki Katainen, MEPs Jill Evans and Emilian Pavel attended the interest group to exchange views with Lifelong Learning Platform representatives. MEPs Jill Evans and Emilian Pavel are really committed with Lifelong Learning Week, as MEP Evans is hosting this year’s edition while MEP Pavel hosted last year week. 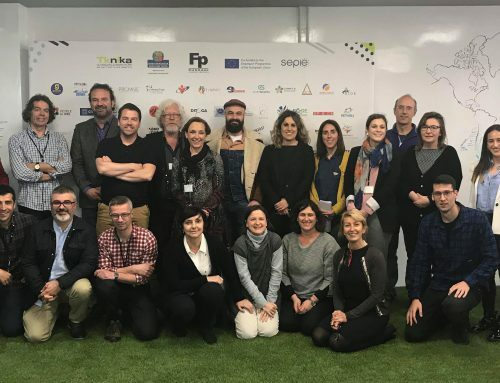 During the Interest Group, both made the state of play of the ERASMUS + regulation approval process, as members of CULT (MEP Jill Evans) and EMPL (MEP Emilian Pavel), which is expected to have final approval at the European Parliament plenary session on 11 March 2019. The European Commission Vice-President Jyrki Katainen, responsible for Jobs, Growth, Investment and Competitiveness, underlined the fact that more than 12 million people could be covered by ERASMUS + between 2021 and 2027 as a result of more than doubling the budget and new priorities. 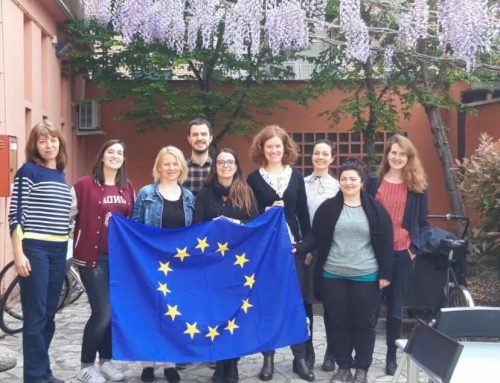 Last week, the EU Council of Education ministers reached an agreement on the future lines of the Erasmus+ programme, which according to Commissioner Thyssen will “support mobility for up to 2 million people in VET between 2021and 2027, three times more than in the current funding period”. MEP Evans, naturally from Wales and a strongly defender of the remain campaign during the BREXIT referendum, is a key player in discussions on the future of ERASMUS +. However, during the meeting she explained that “at this point I don’t know whether or not her country (UK) will benefit in the future program, depending on the evolution of the BREXIT process”. The debate was kindly moderated by Conny Reuter, Secretary General of SOLIDAR. LLLWeek’s activities run until the end of this week and the program can be consulted here.